Only 5 minutes from Juan Santamaria International Airport (SJO). Free transportation to/from the Juan Santamaria International Airport..
Dear David, What a better way to start /and/or end a vacation in Costa Rica? A great place to relax at the end of a vacation. Comfortable accommodations. Pleasant and helpful staff. All the amenities needed, including internet. great breakfast buffet, a fabulous dinner menu. ( The Covina fish was the best!) We felt very comfortable with the security provided around the hotel. This is not the first time we have stayed here and it will not be the last! I would like to comment on David Delgado. He went out of way to take care of us, finding alternative accommodations when we flew in, and the hotel was booked. It was not the Hotel Aeropuerto, but it was the second best. Thank you for making another enjoyable vacation for us in Costa Rica. My daughter lives in Costa Rica and for that reason we will meet again. Had an excellent time staying at the Hotel Aeropuerto. I thought that it would be just my stop through location between my arriving and departing in Costa Rica. The staff and especially David were so incredibly helpful. They helped me with my rental car arrangements for my trip. He answered any and all questions with such a helpful manner. The staff at the restaurant were also so awesome. They were funny, lively, and made our meals that much more enjoyable. The last night I was there we arrived very late to the hotel due to the road closure on the Pacific Highway. The restaurant stayed open to cook for us because we had been stuck in traffic for hours and had not eaten. It was the best!!! I highly recommend staying here when you come to Costa Rica. Nothing but a great experience!! Thanks again..
Hotel Aeropuerto is a great hotel, very tipico with wonderful people. 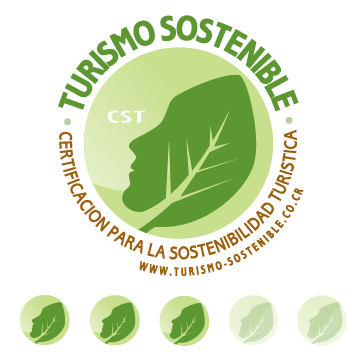 We come to Costa Rica several times a year and almost always stay at the Hotel Aeropuerto. 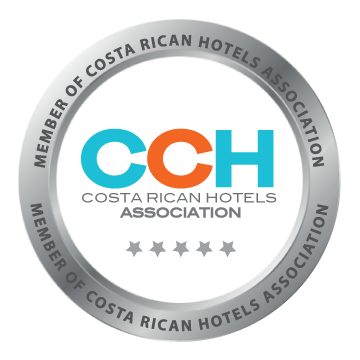 We always feel well taken care of and the atmosphere is strictly Costa Rica. It is a very friendly place and the people are happy to accommodate you. I have travelled with my husband, with girlfriends and alone and I always feel welcome and secure. It's close to the airport and the shuttle is always available to get you there on time, even at 4:00 AM!! PERFECT base for transfer to/from hotel to destinations in Costa Rica We used Hotel Aeropuerto as a place to stay when arriving late at night to San Jose airport, and departing early in the morning. It provided a good value, with fantastic service, that is very close to the airport - and they make sure to help you get to and from your flight on time. 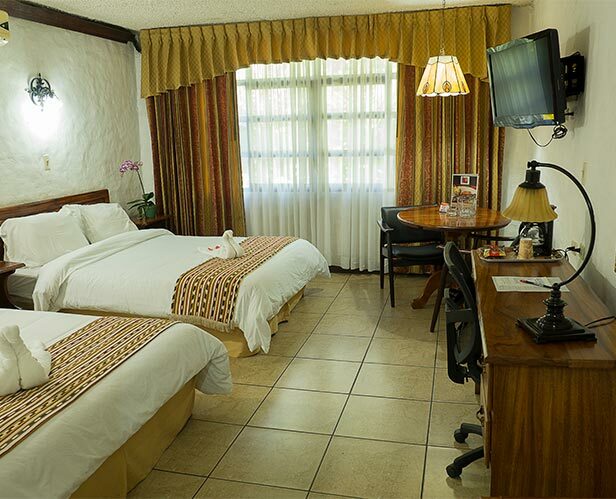 Most importantly, it is not a western chain hotel and the best feature is that it is convenient and well-equipped but also has some character, with a nice patio with a pool and mango trees in the garden. It is clean and efficient. Definitely a nice oasis, turning a lost evening waiting for a flight into a nice experience! Comfortable and close to the airport We stayed here the night before leaving Costa Rica. The staff were pleasant and helpful, at the desk and in the dining room. Food was good. Internet access off the lobby area was helpful. The hotel provided a shuttle to the airport for our departure very early in the morning. Great Place to Stay” Very nice and friendly hotel. Stayed there two years in a row traveling to and from the airport. Last time I was with my husband, mother in law, brother in law and two children and we were all very comfortable. You can't beat the price, convenience and service. The restaurant is pretty good as well. Very helpful manager...thank you David!” We stayed at this hotel two nights....the evening we arrived in Costa Rica and the evening before flying back to the states. We were victims of a tourism scam, having paid anoterh source in advance for the rooms we used (4 of them). The manager, David, was extremely helpful to us in providing information to allow our credit card company to refund the money that we were scammed out of. He went above and beyond to try to assist us! Everything we expected and MORE! The room was enormous and the staff was delightful, gracious and very helpful,. The bonus was the wonderful restaurant attached. We ate there BOTH nights it was so good. Proximity to airport was our main concern, but we received MUCH more than that. We will be back and I am sending friends and family your way. Thank you very much ! Nice hotel, I always like to come here.” A nice garden with beautiful flowers, trees, sun and shadow. Something I miss in the big hotel chains in the the rest of central valley. I have stayed here more then 25 times, and will return here many more times when Iám visiting Costa Rica for Bussiness. I think thats says it all. I found your hotel way above my expectations. As a visitor to your country the hotel shuttle was very helpful. The room was great and I enjoyed a dip in your swimming pool. I had to stay overnight in San Jose to make an International flight and I felt at home in your hotel. The dining room food was great and I was pampered by the restaurant staff. My one night stay at Hotel Aeropuerto was excellent! The staff were extremely pleasant, the room clean, wi-fi excellent, and the overall environment was very relaxing - a great way for me to rest up at the end of my 2 week trip before heading home. The car service to the airport was very nice and comfortable. I would definitely stay here again next time I am in Costa Rica! Excellent! We are very happy with our stay. Especially we appreciate the good wireless service and the tasty breakfast. I have to say our stay at the Hotel Aeropuerto was very pleasant. Even with a very early departure to the airport your scuttle was ready to go. On our next trip to Costa Rica we hope to stay with you on our way through San Jose. Thank you. I loved my stay at Hotel Aeropuerto!! the service and care from the whole team was exceptional!!! I would definitely return there on my next visit! I miss you all! We had a very nice one night stay at the hotel. The staff were very friendly & helpful. Hope to visit Costa Rica again soon. The hotel was perfect for our arrival night and departure evening. The restaurant was very good and we liked having 3 beds since we are a family of four. If we return to Costa Rica we’ll certainly use the Hotel Aeropuerto again. Thanks. David, I have used your hotel for the past 2 years and fine the hotel to be convenient to the airport, rooms are fine and the restaurant has good food. I will be stay again this year along with seven other people that will join me for a week long visit of Costa Rica. We LOVE your hotel and will always use it each time we fly to California and back! The higuron trees, the delicious food in the restaurant, and the friendly staff all keep us coming back. We had a good experience at your hotel last year and we would like to stay at Hotel Aeropuerto again this year. I thought it was great. Affordable, yet very nice. We will be staying there again when we come down in June. ALWAYS a convenient and pleasant stay. Restaurant a highlight of our trip. Thank you ! hey davido!!! our stay was unreal. your whole staff treated us better than any place we have ever stayed. i look forward to seeing you in the near future. PURA VIDA!! !